Expert tree and hedge maintenance by a trained and experienced arborist keeps your garden safe, healthy and beautiful. By applying our expertise, we’ll prolong the life of your plants, add value to your property, and prevent dangerous branch or tree falls. We’re trained to diagnose the problems or hazards that trees or stumps present and will provide the best advice on how to fix or remove them. We can also determine whether you will need Council permission for works and assist with your application, if necessary. In the hands of amateurs, saws. hedge trimmers and garden shears frequently cause painful injuries and maimings, including amputations. Use of ladders adds to the danger. 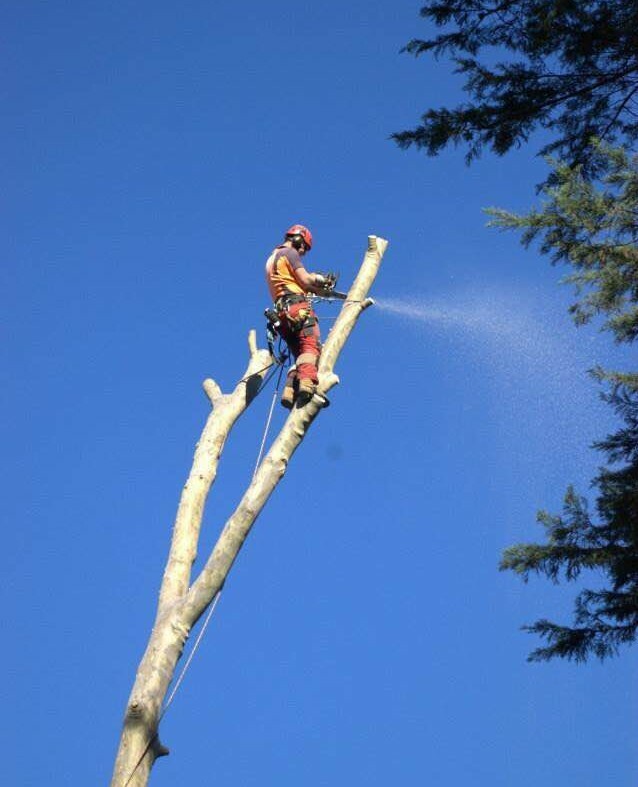 With full insurance, our trained and experienced arborists and superior equipment maximise safety and ensure high quality results. We are expert at working in limited space, or where access is difficult. All branches are lowered on ropes to ensure no harm to the surroundings. We’ll ensure the site is thoroughly cleared. You are welcome to keep any firewood or mulch produced. Be wary of doorknockers offering to prune or remove trees or stumps. Always ask for identification and the name and physical address of their business. Check permit requirements with your local Council before agreeing to any work. 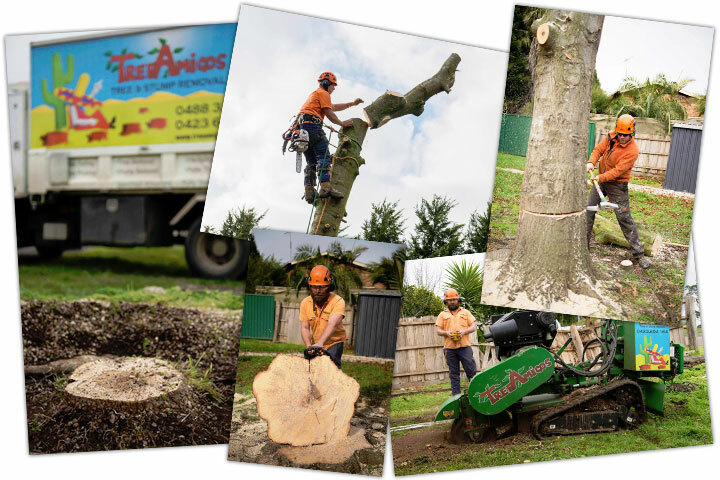 Tree Amigos are fully qualified arborists with more than 20 years’ experience in tree and garden care.